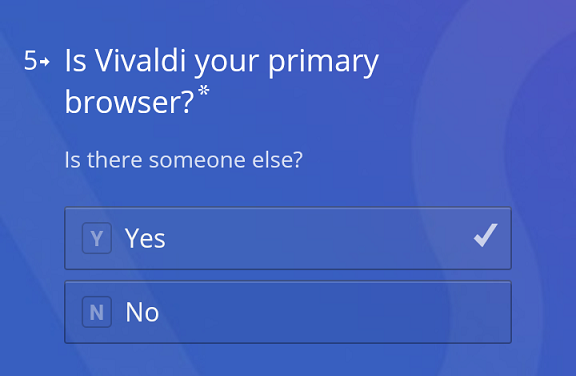 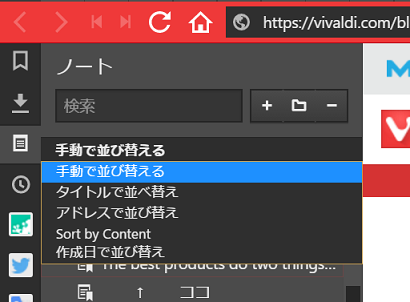 The stable release of Vivaldi 1.9 has arrived! 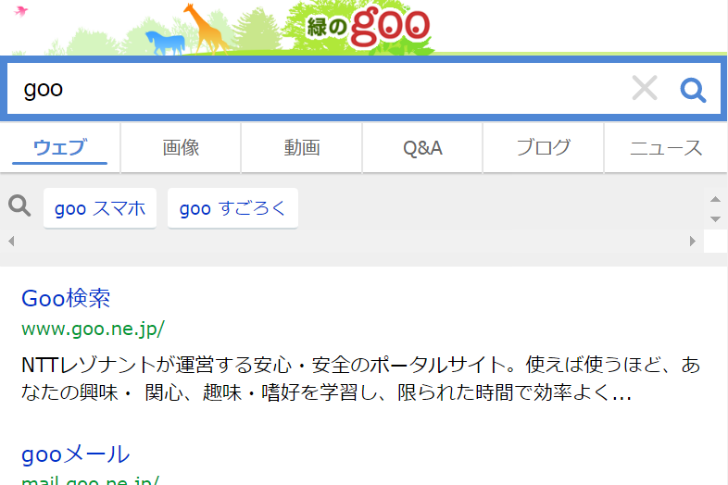 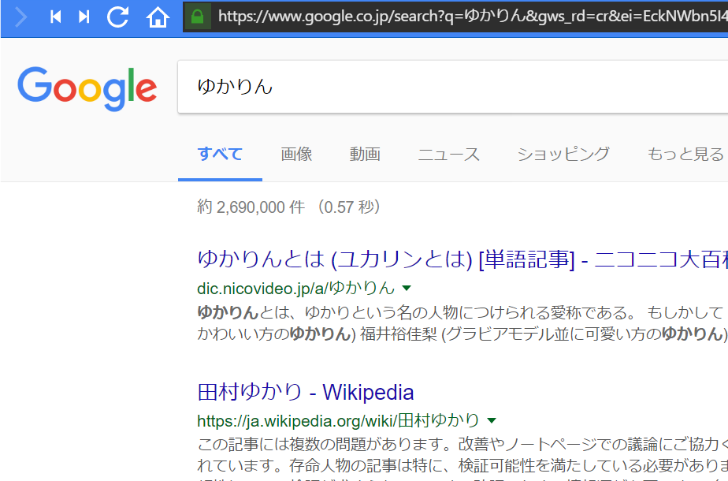 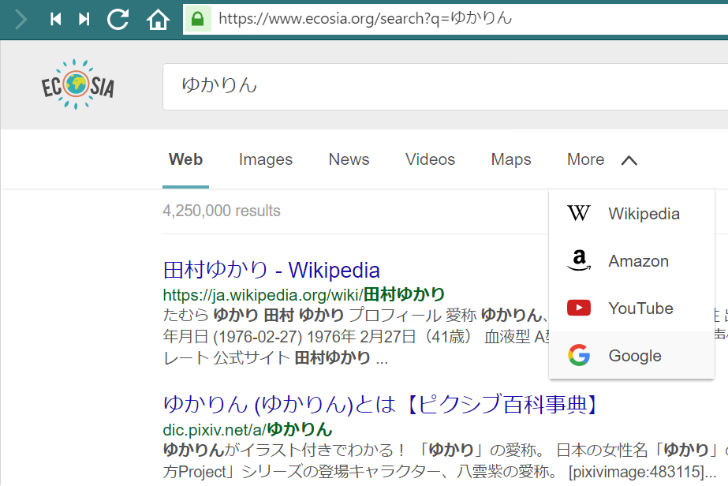 Ecosia's search results and the search ads shown next to the results are powered by Microsoft Bing. 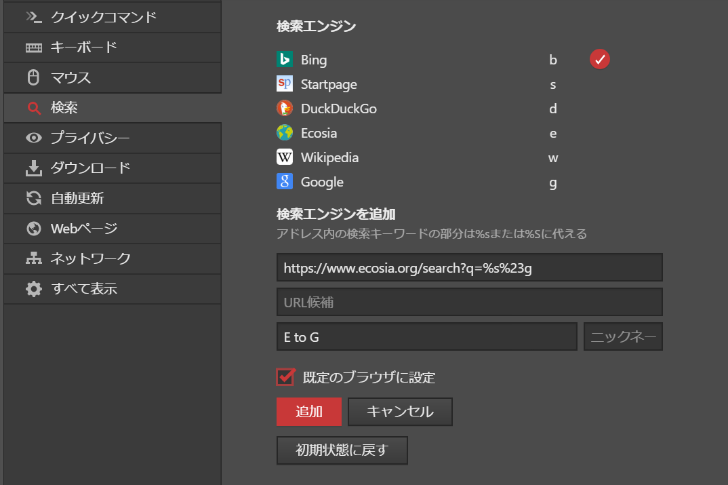 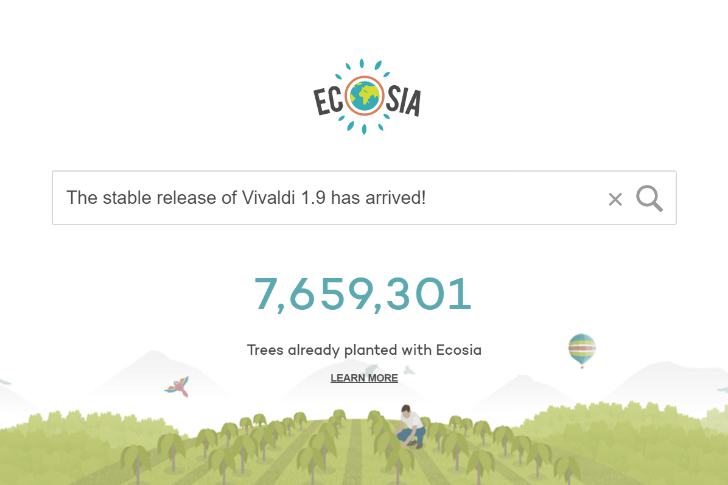 We use Bing's search technology, enhanced with Ecosia own algorithms.